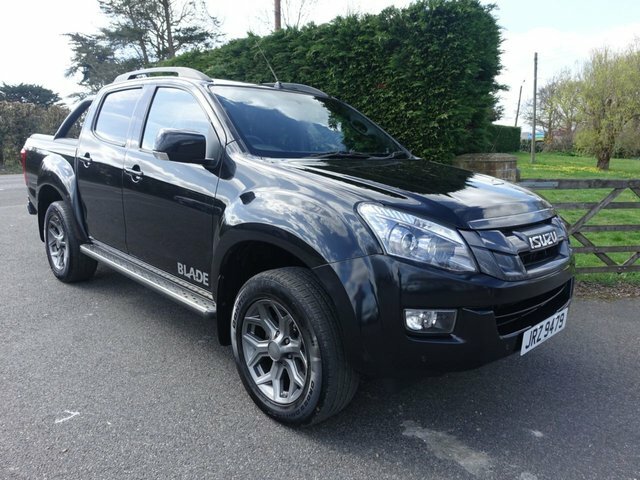 If your business is in the market for a commercial vehicle that won't hesitate when it comes to tough terrain and tricky jobs, be sure to take a close look at the range of used Isuzu D-Max pick-up trucks for sale in Eastbourne. A true workhorse, the D-Max is as rugged as they come, capable of making light work of hard environments. Available with a range of cabs and load covers, this pick-up could well be the perfect partner for your growing business. Find out more about the range of used Isuzu D-Max models for sale in Eastbourne by contacting a member of the showroom team at Southern Commercial Sales Ltd today. Our experienced team will do everything possible to help you find the right commercial vehicle to take your business forward.